Olivia has worked in the property industry since she was 16 and joined Acorn in 2015 assisting Cynthia in the Property Maintenance Department. Olivia is an enthusiastic individual who is highly experienced in Customer Service showing excellent communication skills towards all clients. 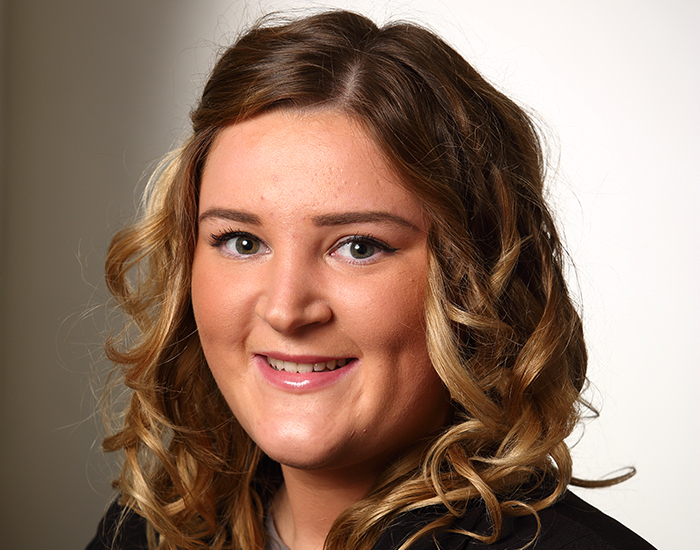 Olivia is keen to develop her skills and knowledge, following that in July 2015 Olivia completed an Advanced Level 3 National Federation of Property Professionals in Residential Letting and Property Management. Outside of Acorn Olivia enjoys socialising with friends and family. Contact Olivia with any Property Maintenance enquiries.